I have always used the Arduino IDE map function but have not been able to use it for float values. With these I have made the MapFloat Library so that I could extend the map function to floating point numbers. A very useful feature when I want to have decimal places on my map function. A library that contains the mapFloat function which re-maps a floating point number from one range to another. The mapFloat function is inside the MapFloat library. 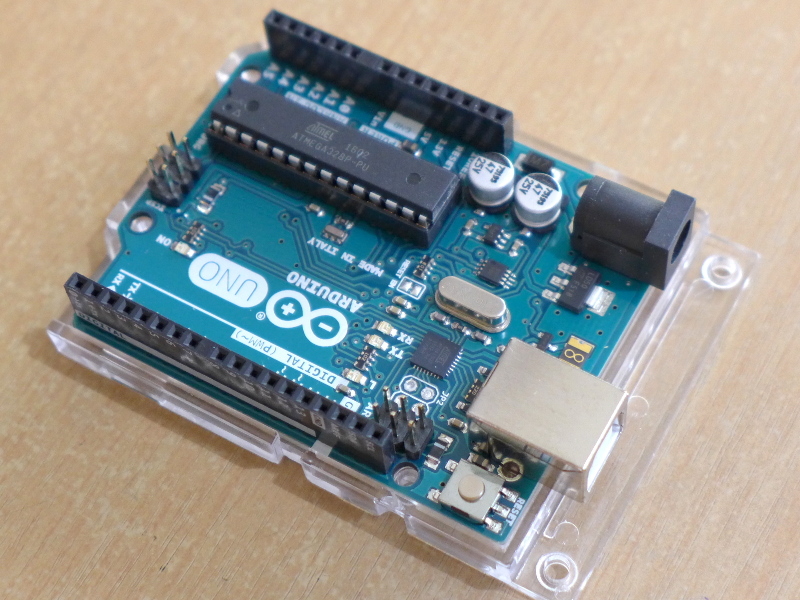 This library is based on the Arduino Map Function. Here is a link to the reference of Arduino Map Function. Download the MapFloat Library from RadishLogic’s Github repository. Clone or Download >> Download ZIP. This will download the file MapFloat-master.zip.